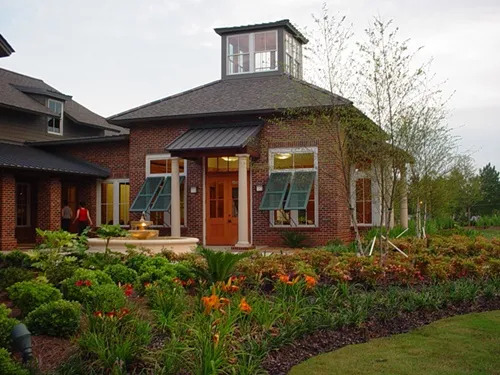 Centrally located in Alexandria, Louisiana, OakWing possesses a character all it's own as it blends the natural beauty of Louisiana bayous, lakes and towering tree-lined fairways with the challenge of rolling hills and undulating greens. Open to the public, 7 days per week! Contact us to book a starting time or call 318-561-0260 to speak with the golf staff. Designed by Mr. Jim Lipe, one of the premier golf course architects in the country, OakWing Golf Club offers 18 holes of "Championship golf with first-class clubhouse and practice facilites. The golf course is always kept in the finest condition with perfectly manicured greens and beautiful scenery everywhere you look. 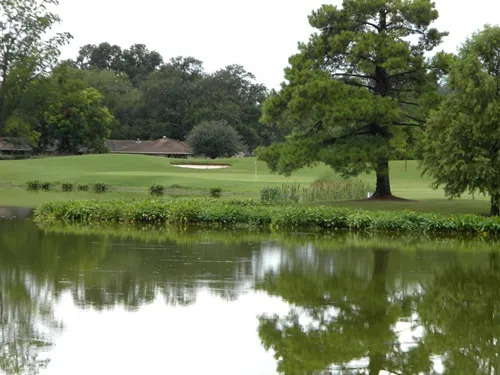 The Members and Staff are proud to be a part of one of the best golf courses in Louisiana and would like to Invite you to come out and experience OakWing Golf Club for yourself. Open to the public seven days a week, OakWing is conveniently located just 1 mile off of Interstate 49. The next time you are traveling through Central Louisiana make plans to stay and play one of "the best kept secrets". Contact us for a starting time or call 318-561-0260 to speak with the golf staff. Oakwing Golf Club is open 7 days per week. Please contact the pro shop or call 318-561-0260 to speak with golf staff or to schedule a starting time or outing. Course Closed until 11:00 for Course Maintenance. **OakWing is a non-spike facility. No metal spike shoes are permitted. Contact PGA General Manager Craig Campo for 2016 OakWing GC membership inquiries. We look forward to providing an awesome experience at OakWing as you continue your journey to better golf. OakWing Membership information is below. Why be an OakWing Golf Club Member? 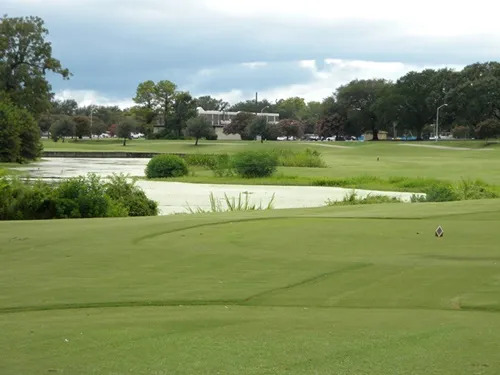 Enjoy added privileges such as advanced starting times, special tournaments and events, reciprocity with the University Club in Baton Rouge, no assesments and no food and beverage minimums. Enjoy ALL of the amenities of OakWing Golf Club at affordable rates.